There is always something interesting in panoramic shots which draw viewers into taking another look. This is for the fact that this panoramic approach to photography requires a considerable length of time to be visually digested through a quick glass by the human eye. The visual information conveyed in a panoramic shot is evenly disseminated across a field of view or FOV. Thus, it requires two or three glances before the image starts to sink into our brains. This image of the glaciers in Iceland is a beautiful example of a panoramic shot. The panoramic photo featured above is very stunning because it provided a complete and detailed view of the glacier. A particular landscape appears to come alive in a much wider perspective. With the correct camera equipment and skills, a panoramic photo will turn out to be a creative masterpiece. This panoramic view of Svinaefellsjokull Glacier in Iceland conveys a strange sense of ambiguity. It arouses an assortment of human emotions. It may appear cold and gloomy to some but it is a beautiful form of visual art to others. 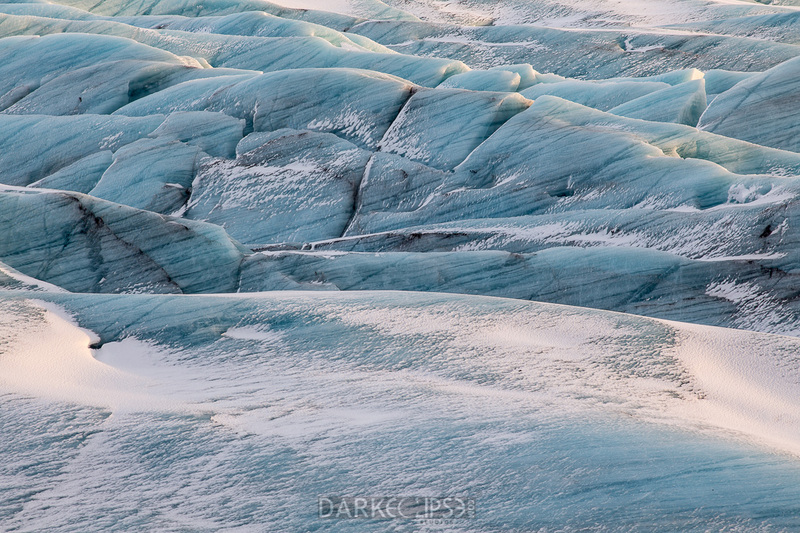 Including a fine art print of this panoramic shot of Svinaefellsjokull Glacier in Iceland can be a valuable decision. You can begin any design plan for a home or office space with this fine art print. It can be a perfect for various room spaces which needs an artsy and homey sense. There are a lot of things about sunrise photos that make them really interesting. The rising sun seems to bathe the sky with beautiful colors ranging from blue to orange and even pink. 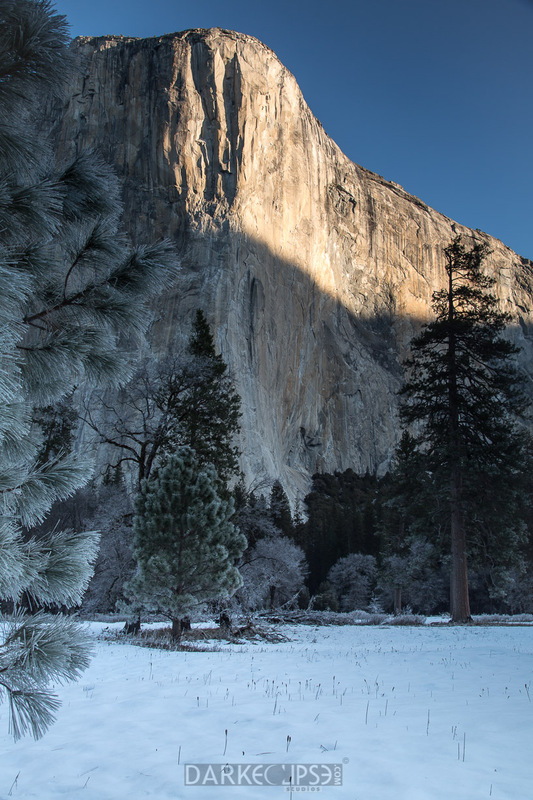 This captured image of the El Capitan right at the heart of Yosemite National Park is definitely gorgeous. Doing outdoor shoots specially sunrise photos at Yosemite, you may need to do some special preparation ahead of time. This photo was taken in the outdoors has a lot of harsh elements which can definitely affect the way that this prized photos has been captured. 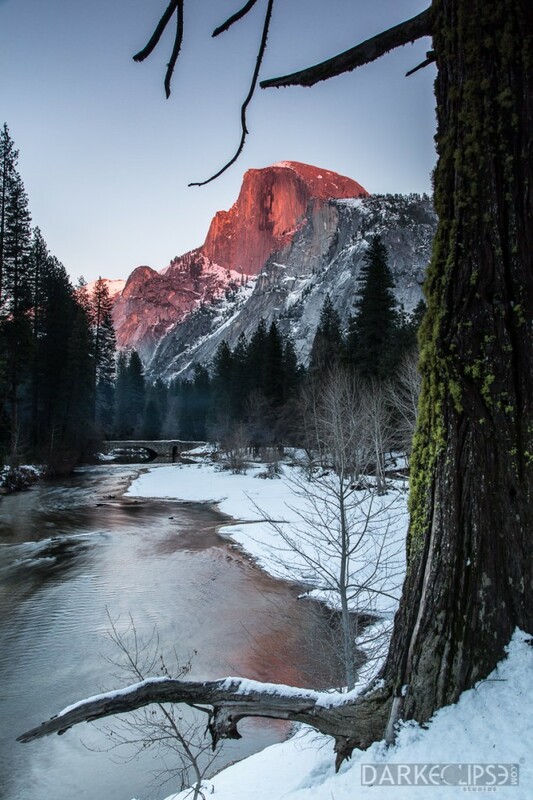 This photo from Yosemite depicts the wonderful Mother Nature amidst the rising of the sun. 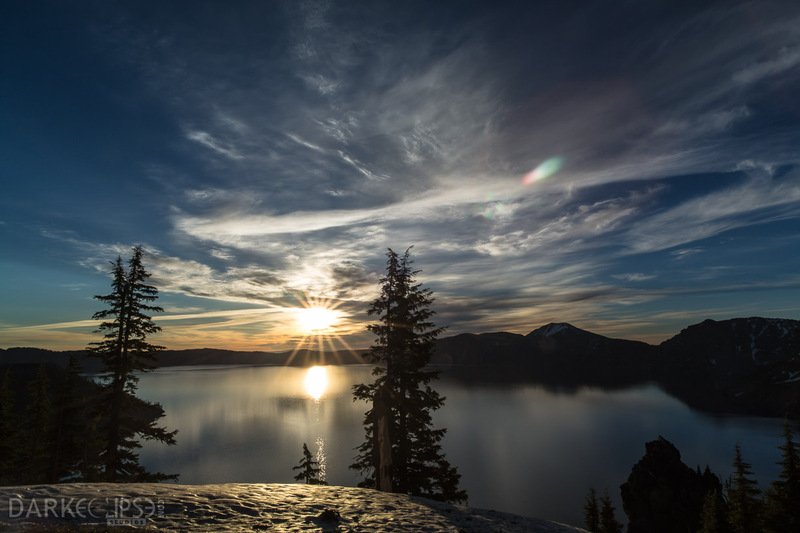 Photos of sunrises are a result of creativity and dedication. As El Capitan stands tall and proud to face the coming of the beautiful sunrise, this adds more life and vibrancy to this image. This photo has a lot of contrast and depth. 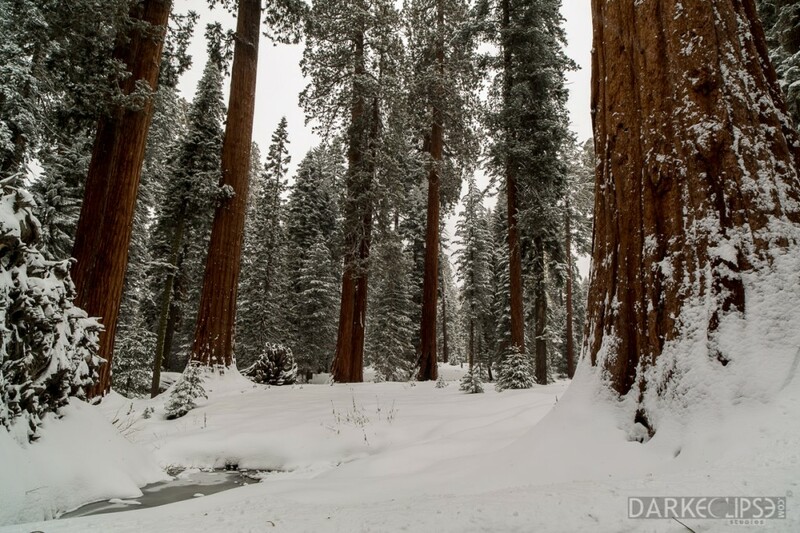 The wintry surroundings convey calm and cold. However, the sunrise sends out a message of serenity and optimism. This amazing sunset photo, is a result of the dedication of the photographer to just capture the sun as it goes right above the horizon. Bodies of water are really ethereal subjects for outdoor photography. The Bridalveil Fall is one of the best tourist attractions right off Yosemite National Park. This photo of the cascading body of water resembles that of teardrops. This photo is a sheer representation of the unceasing emotions and sentiments. For those who love outdoor photography involving waterfalls, Yosemite is a credible subject for an adventure photo shoot outdoors. Capturing a perfect picture of the Bridalveil Fall is really exciting. However, the mere process of taking snapshots of waterfalls would require proper timing to catch when the water would best flow. In addition to that, amazing waterfall images can result to from choosing the best shutter speed which could either capture freeze or magnify the movements of the water. 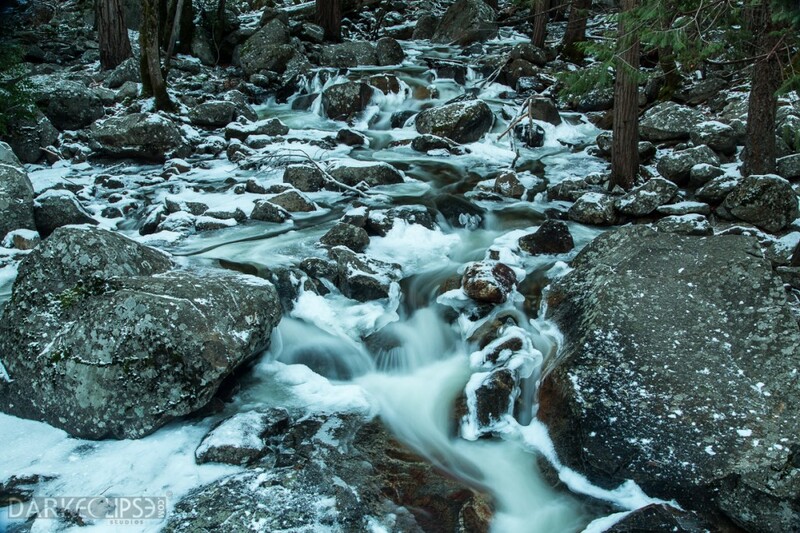 This photo of the cascade is shot during winter time. It is a perfect mood shot after a blissful fall of snow. The wintry background conveys a lot of character which can evoke nostalgia and reminiscing. The Bridalveil Fall remains to be visible to visitors even during the winter season. The flowing water of Bridalveil is really beautiful despite the freezing cold. 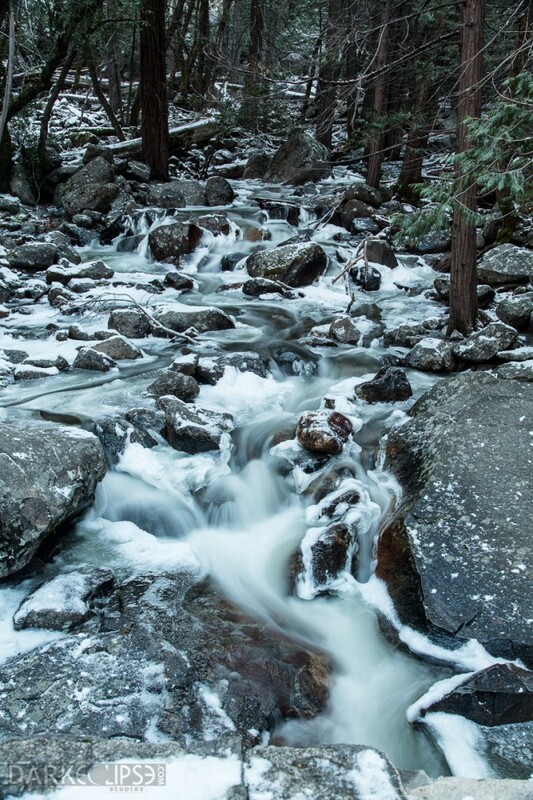 This Yosemite attraction appears like an unending flow of teardrops cleansing and washing away its own path.